»it's life»is that a brisket in your basket? is that a brisket in your basket? 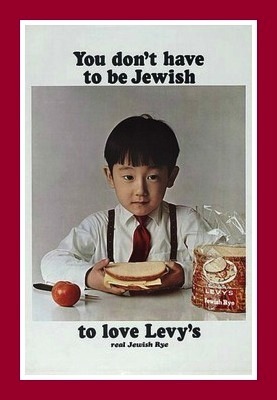 There’s a famous ad campaign that ran in the ’60s and ’70s for Levy’s Rye Bread — the tagline was “You don’t have to be Jewish to love Levy’s real Jewish Rye” and the images were of a variety of people from non-Jewish cultures enjoying the bread. I feel the same way about brisket. You don’t have to be Jewish to love it. I’m not talking about the smoked, barbecued brisket of the American South. I’m referring to the simmered and roasted, carrot-and-onion laden dish that proverbial Jewish grandmothers perfected (grandmothers from the South — of Brooklyn and the Bronx). As anyone who has ever attended a Jewish family gathering will attest, there’s usually plenty of food — enough to feed a small army. And brisket has always had a special place. 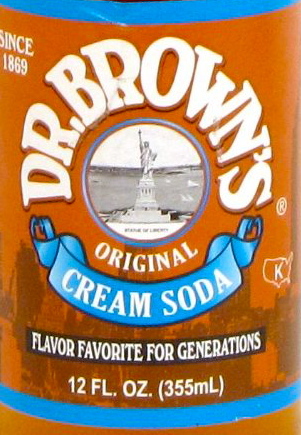 Right alongside the roasted chicken for Uncle Murray, who has a sensitive stomach; the noodle pudding for spoiled cousin Tiffany, who really should watch her waistline if she wants to attract a doctor-lawyer; and the chicken soup made by Aunt Esther, whose matzoh balls could have been used by that small army. As weapons. But those of us who grew up on that cuisine tend to keep a distance these days. Healthier foods, less fat, fewer calories, and a more varied palate are good reasons. So is the fact that no one ever liked Uncle Murray; cousin “Mrs.-Doctor” Tiffany turned out to be a high-maintenance ex-wife (no shock there); and Aunt Esther was just downright crazy. And who wants to be reminded of all that? Still, brisket is true comfort food (even if those family meals might have been, oh, let’s say, just a tad uncomfortable). My recipe is not my mother’s or mother-in-law’s — it includes cranberry sauce, chili sauce and a bottle of Corona beer (one for me, one for the brisket). It’s really good — so much so that maybe I should rename it to give it a new image. Maybe Not Your Mother’s Brisket. Perhaps No Guilt Served Here Brisket. Or New Age Brisket. Don’t tsk it until you try it.